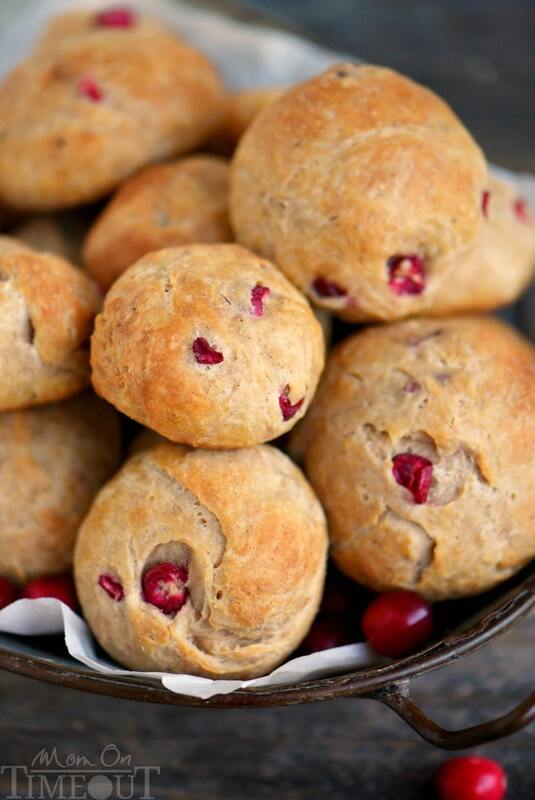 These Easy Cranberry Yeast Rolls are the perfect addition to your holiday meal! 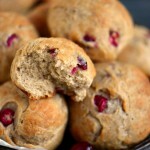 Packed with fresh cranberries and seasoned with pumpkin pie spice, it’s a winning combination that is sure to please. They can even be made ahead of time! Preparing for Thanksgiving? Don’t forget The BEST Dinner Rolls, The Best Turkey Gravy Recipe, and Slow Cooker Turkey Breast with Citrus and Herbs! I’ve got the perfect addition to your holiday menu today and you’re going to L-O-V-E how easy it is! I am a HUGE fan of yeast rolls. I grew up on yeast rolls and man when they are baking, my mouth starts to water and my tummy gets ready. No one in my family is even remotely capable of resisting any form of yeast roll and this year I’m going to surprise them with these beauties. The rolls only need to rise for 30 minutes, saving time in the kitchen. Make these rolls the day before if you’d like, they hold up beautifully. Just pop them in the oven for 3 minutes to warm them up and you’re good to go! 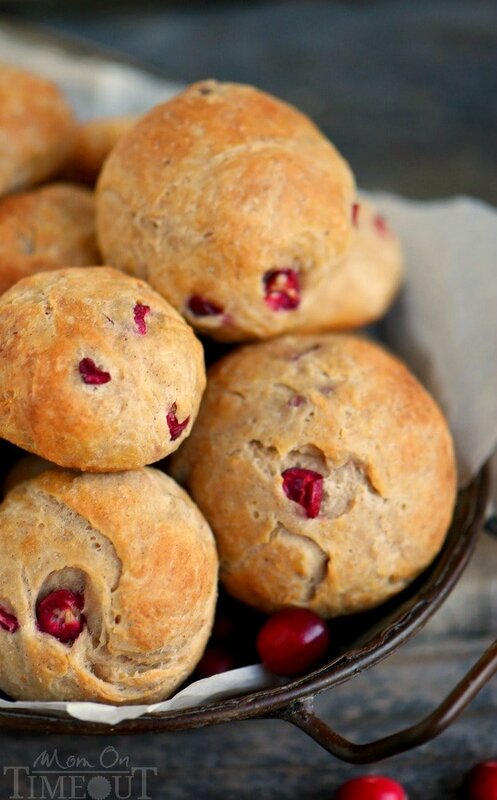 Everyone will love that bright pop of color from the cranberries making these rolls extra hard to resist. I get 24 rolls from this recipe but if you’d like to make them larger, I’d aim for about 18. I think this size is really perfect, especially for holiday meals, because there is already so much going on your plate. Serve with butter or plain – you really can’t go wrong! 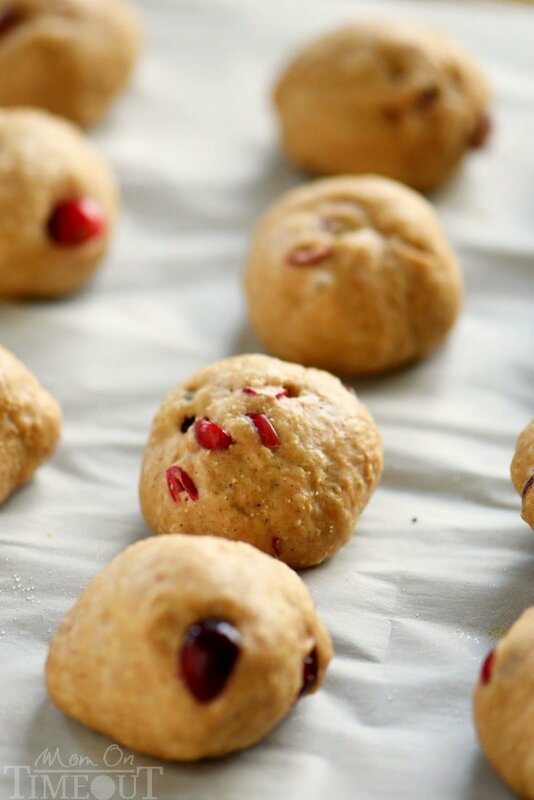 I truly hope you add these easy cranberry yeast rolls to your holiday menu! 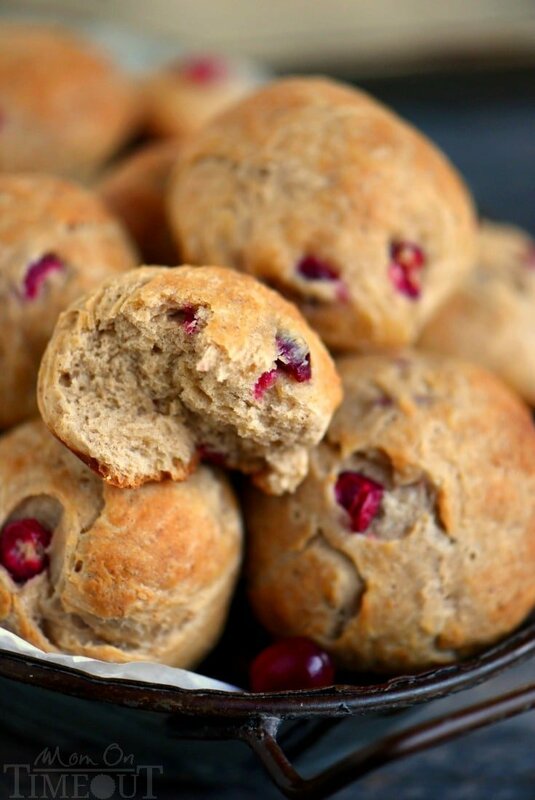 These Easy Cranberry Yeast Rolls are the perfect addition to your holiday meal! 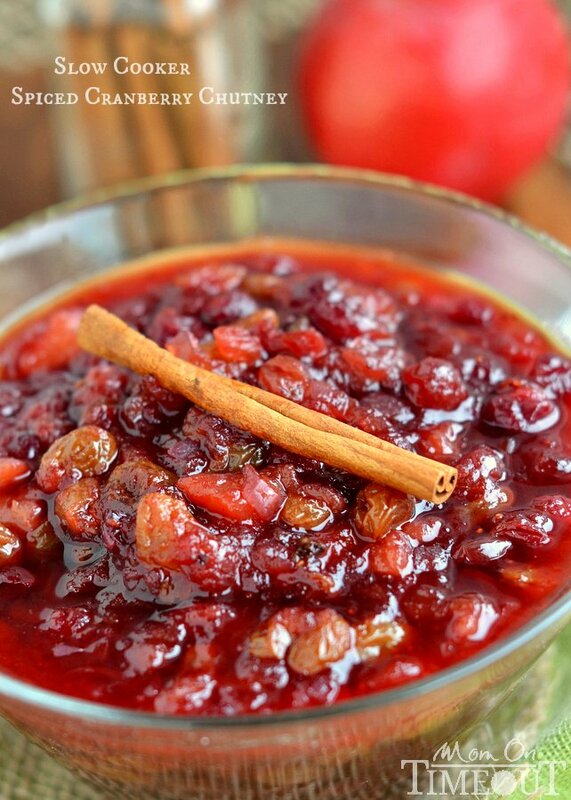 The bright, tart pop of cranberries is delightful with the pumpkin pie spice seasoning! Combine flour, yeast, and pumpkin pie spice in a large mixing bowl. 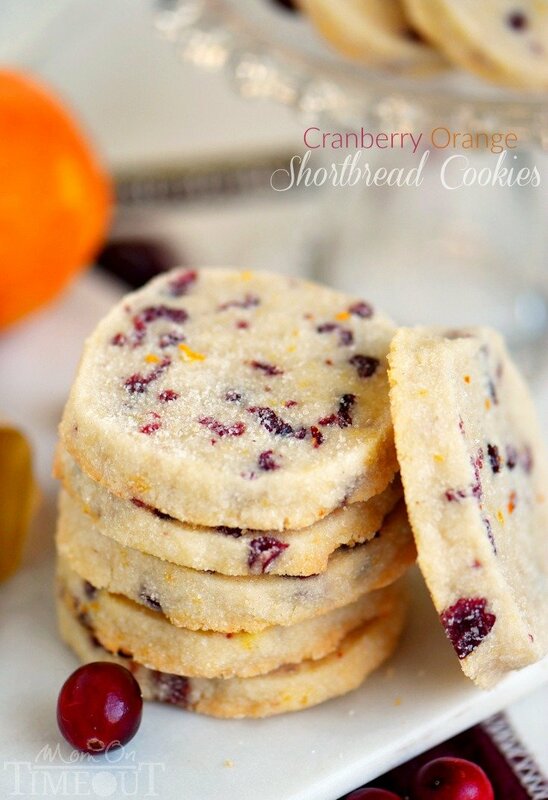 Toss cranberries in flour mixture. Set aside. 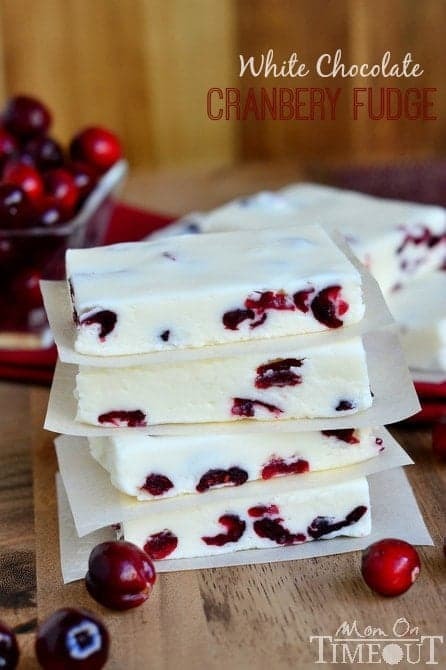 Combine half-and-half, sugar, salt and 4 tablespoons of butter in a small sauce pan. Heat over low heat, stirring occasionally, until butter has melted and the contents reach a temperature of 125F. Stir half-and-half mixture in with the flour mixture. Stir in eggs until a ball forms. Lightly flour a large surface. Knead dough for about 5 minutes, or until smooth. Divide dough in half and in half again. Shape 6 balls out of each quarter of dough, making 24 balls total. Place the balls on the prepared baking sheets and cover. Let rise for 30 minutes. Preheat oven to 400F. Melt remaining 4 tablespoons of butter and brush on top of rolls. Bake for 15 minutes, or until golden brown. Brush more butter on top of hot rolls. Store rolls in a large plastic bag until ready to serve. Warm in a 350F oven for a few minutes just before serving. Can also be enjoyed at room temperature. Can I use regular yeast instead I’d rapid rise? I don’t have rapid rise in the house right now. 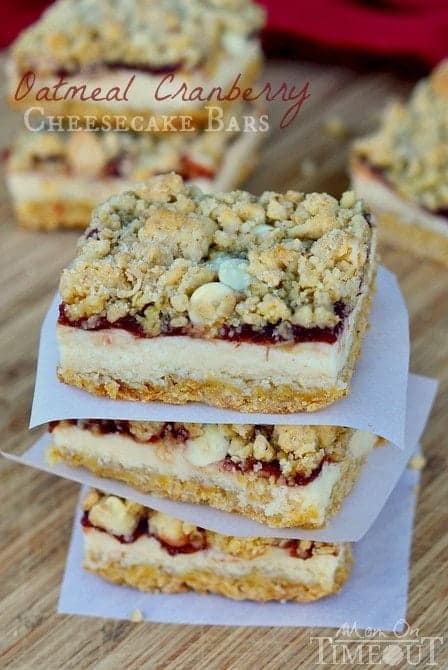 These look sooo so good! I really like your recipes. I was just trying to decide what type of rolls to make for Thanksgiving, I might have to give these a try! 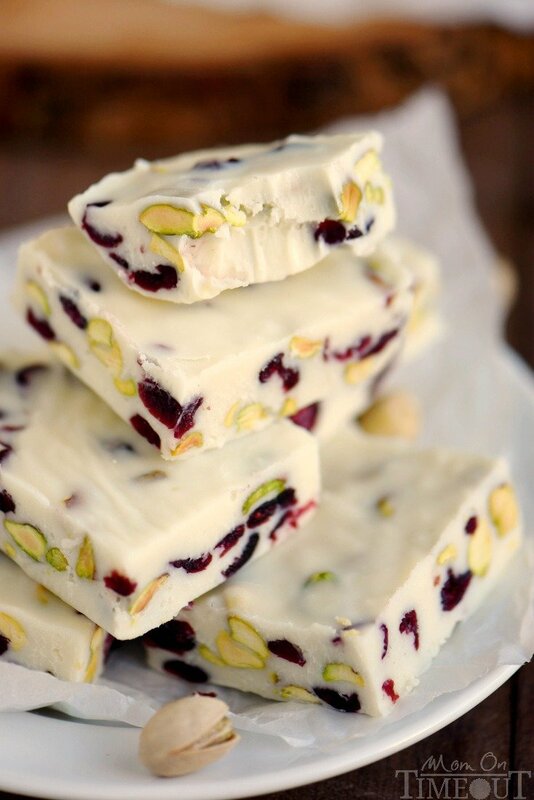 Love the the cranberries in these! I’m in love with these rolls! The cranberries, the spice? Yum! 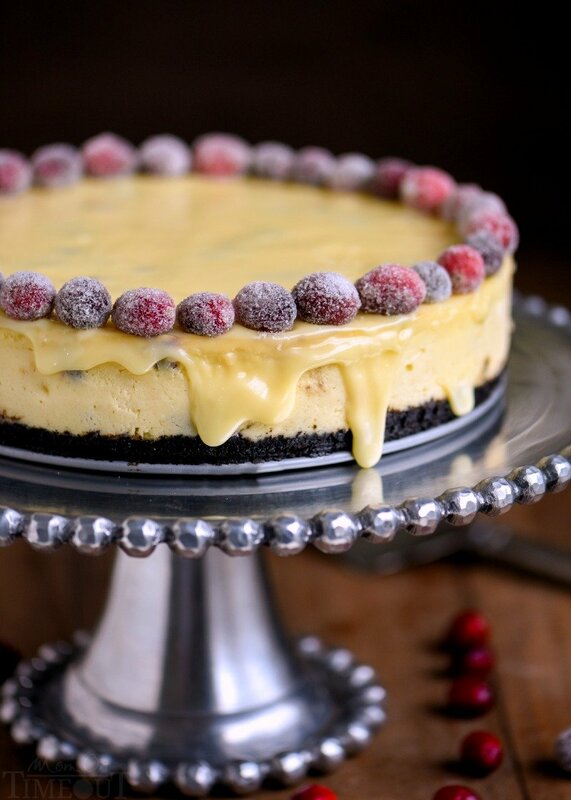 The perfect accompaniment for Thanksgiving dinner (and great for breakfast the next morning)! I can personally attest to the deliciousness of these rolls!! They are too-die-for!! 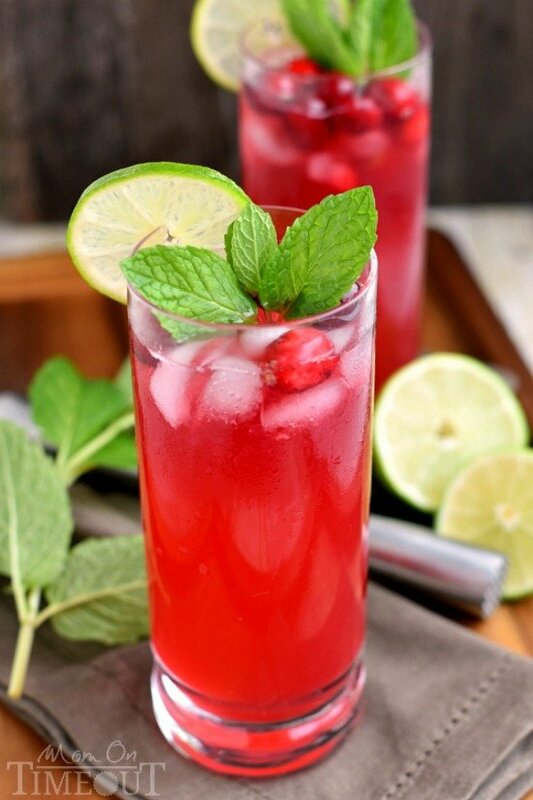 I looooove the cranberry flavor they add! I want one right now, slathered with butter and honey. YUM!! The problem with these rolls is I would totally ignore the rest of the meal and just mainline these until I was way too full. I can imagine how these smell baking up…wow. And putting in the pumpkin pie spice is such a cool idea!